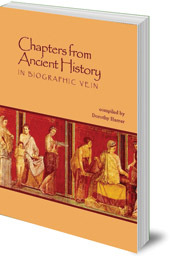 A rich collection of insights into the cultures of Ancient India, Persia, Babylon, Mesopotamia, Egypt and Greece. This is an invaluable book for Waldorf teachers in Class 5 or Class 10, and for anyone interested in the evolution of western civilisation. The contemporary culture, language and artistic sensibilities of the west originated and were shaped by the ancient cultures that are vividly explored in this book. 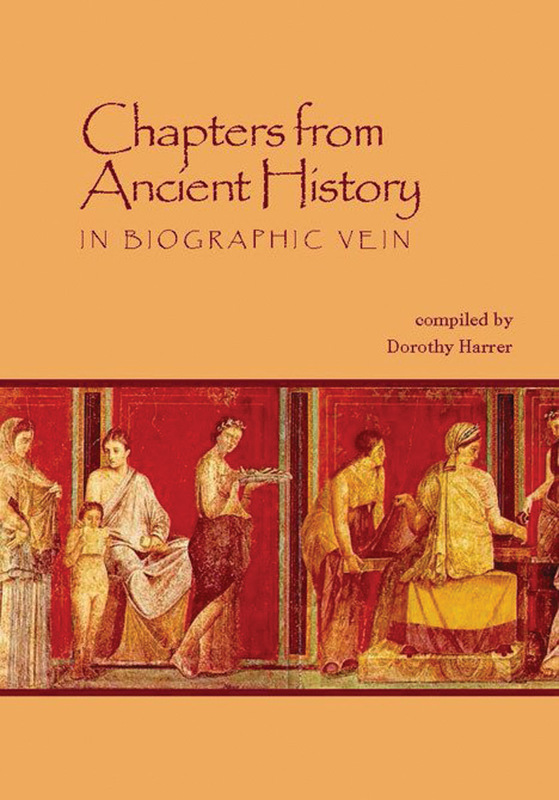 Dorothy Harrer, a skilful storyteller, has compiled a rich collection of insights into the cultures of Ancient India, Persia, Babylon, Mesopotamia, Egypt and Greece. For each civilisation, she illuminates their rise and decline through pictures, biographies and poetic samplings, linking their ancient wisdom, spirituality, literature and illustrious people to our current times. This is an invaluable book for Waldorf teachers in Class 5 or Class 10, and for anyone interested in the evolution of western civilisation. It could be used as a reader for students aged thirteen and up. Dorothy Harrer was one of the key teachers at the Rudolf Steiner School in New York City in the middle of the last century. She and her husband founded Camp Glenbrook in New Hampshire, their country farm-turned camp still used today by teachers and children.